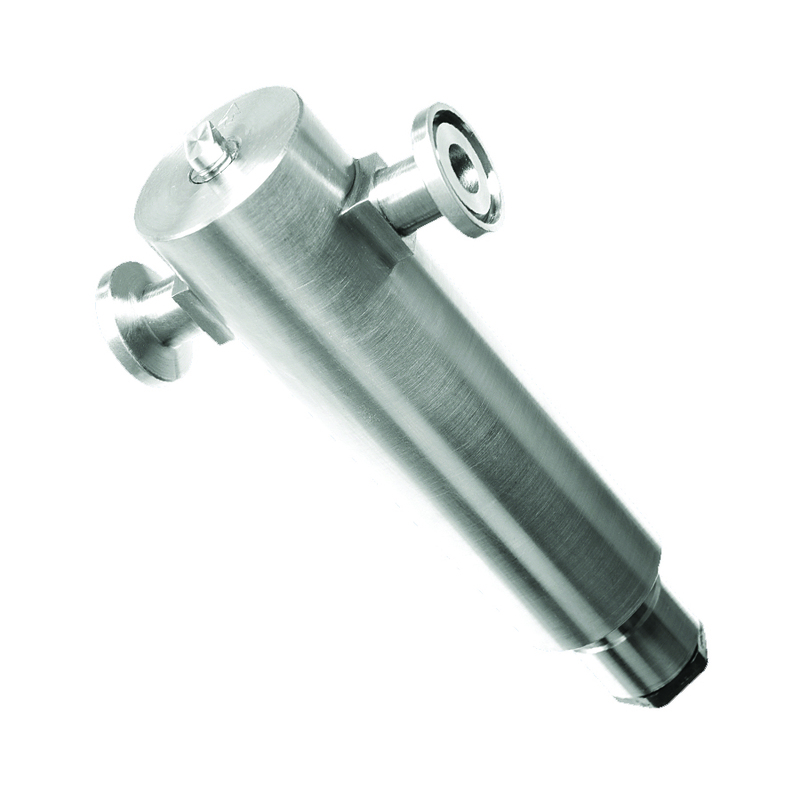 The Model SPC/L372J is a flow-through viscometer that is installed in laboratory and process fluids to provide continuous temperature and viscosity tracking. 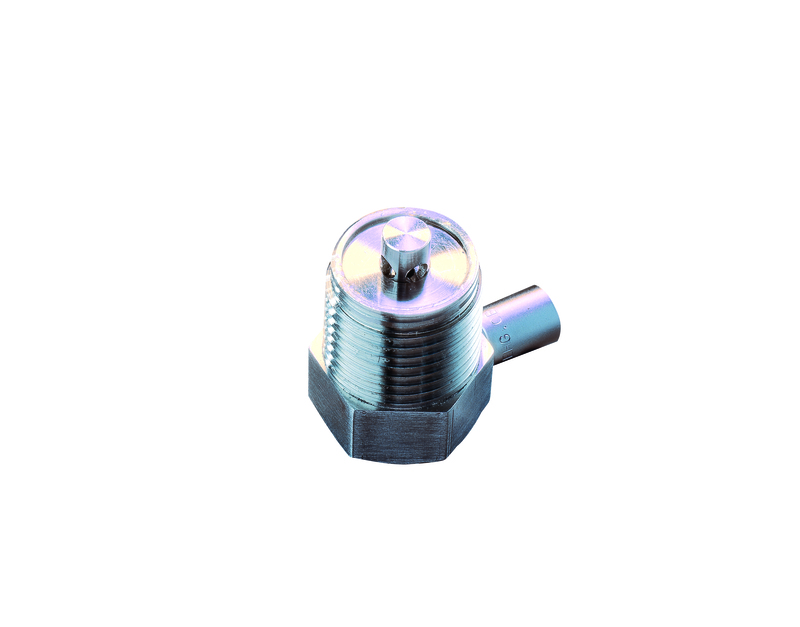 Our technology is based on a simple and reliable electromagnetic concept. Two coils move a piston back and forth magnetically at a constant force. Proprietary circuitry analyzes the piston’s two-way travel time to measure absolute viscosity. 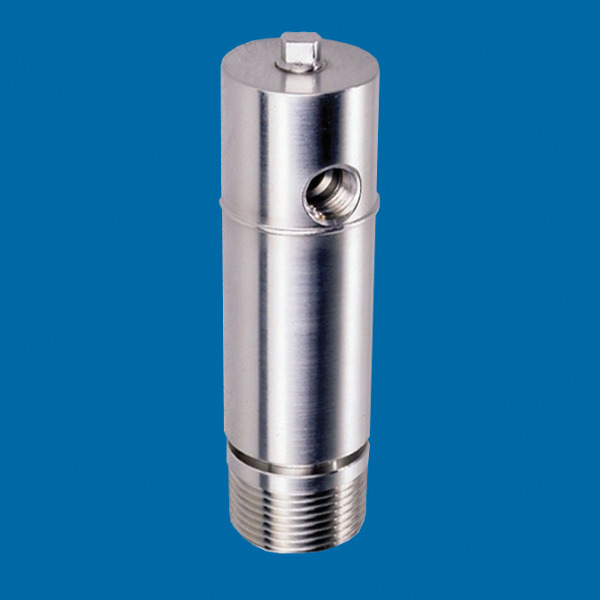 The Model SPC/L372J viscometer installs directly into a 1/4” process line using NPT fittings on the sensor. 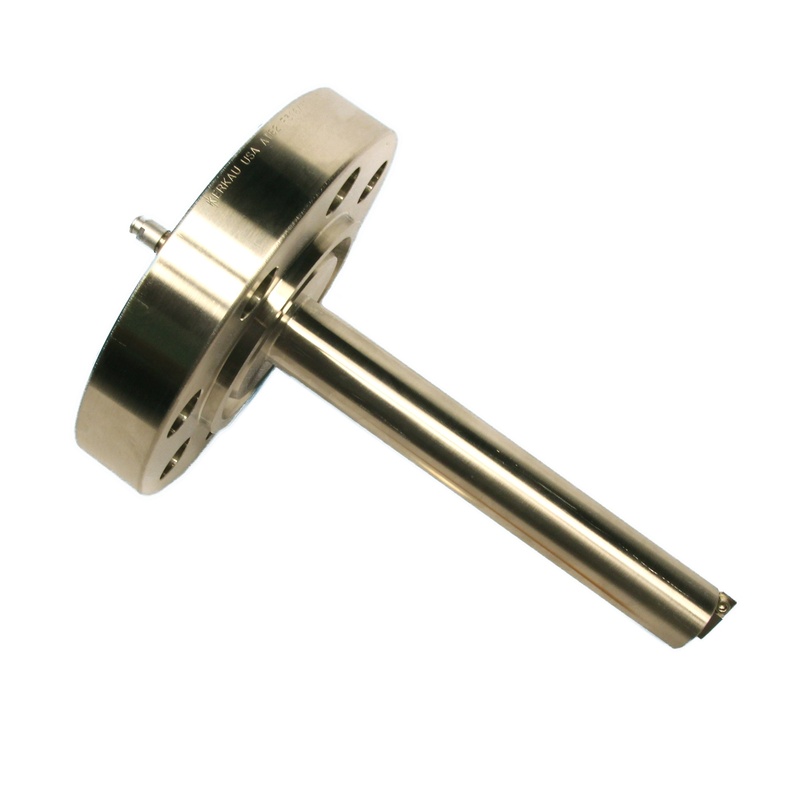 The sensor comes with a removable jacket which can be plumbed with process material for excellent temperature tracking or a separate flow line for temperature control of sample material. Measurements can be made in 13 different viscosity ranges within an overall span of 0.2 to 20,000 cP or the equivalent cSt. 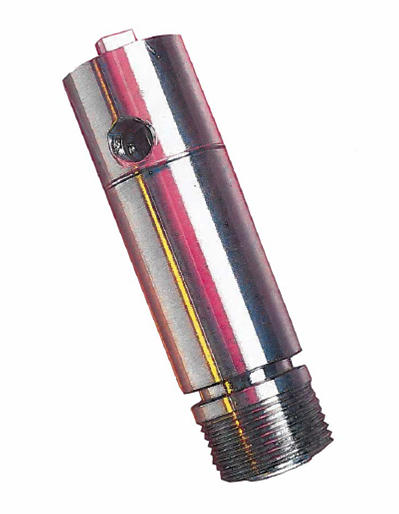 Recommended flow rate over the sensor head is 0.5 to 1.0ft/sec.